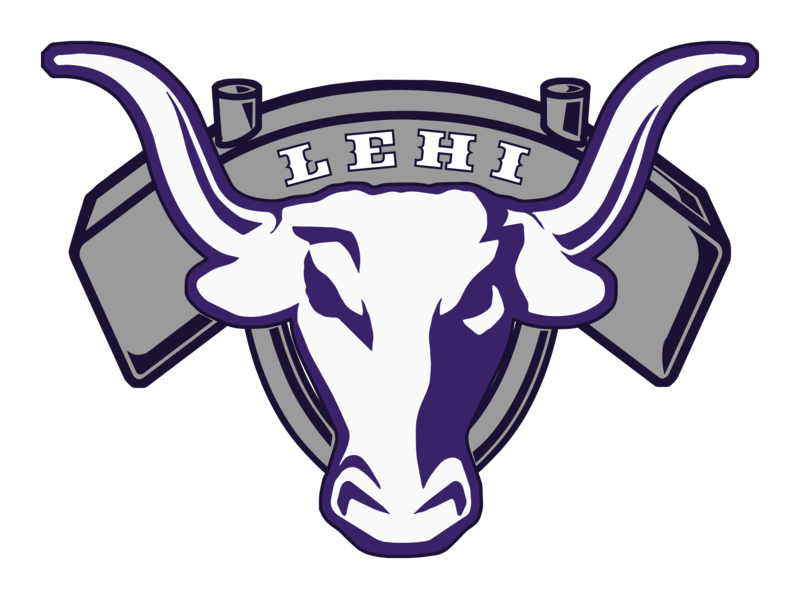 Four Lehi players scored in double figures as the Pioneers beat Spanish Fork on the road by the score of 69-60. Next game is at Lehi on Tue the 8th against Salem Hills. Come support Lehi basketball!